Cape Town – If Basic Education Minister Angie Motshekga has her way, 500 schools in South Africa will offer Mandarin as a second additional language in the next five years. In a parliamentary written reply, the minister told DA MP Gavin Davis that there were currently 15 schools in the country offering Mandarin. The schools were in the Western Cape, Eastern Cape, Gauteng and KwaZulu-Natal. But this was just the beginning, she said. "In the next five years, it is envisaged that 500 schools will offer Mandarin as a second additional language," the minister said. The schools had not yet been earmarked though. The ministry said two new teachers had been brought in for the pilot programme. Three more teachers were currently in the process of being brought into the country. "The relocation arrangement of these teachers, according to the China-South Africa agreement, is paid by the People’s Republic of China [PRC]. The salaries are being paid by the PRC. 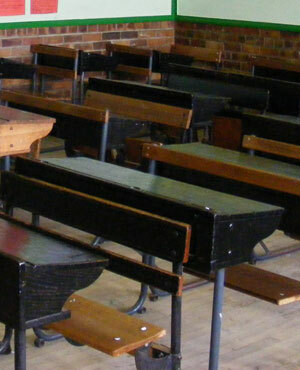 Salaries are not... borne by the Department of Basic Education," the minister said. According to the department, one South African teacher was currently qualified to teach Mandarin. "It is envisaged that 100 teachers per year will be trained in the next five years. One hundred teachers will be sent to China per year for purposes of methodological and cultural enrichment."